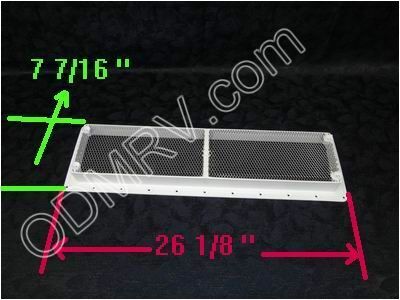 Norcold Refer Vent Base 31-1653 [616319BWH] - $12.95 : Out-of-Doors Mart!, More Airstream Parts on-line than anyone! 31-1653 Norcold Refer Vent Base. 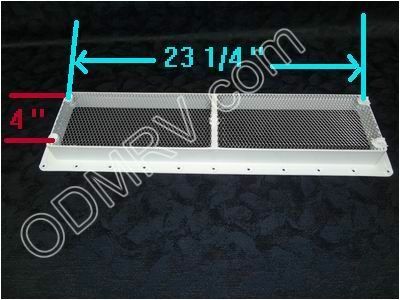 This is the base for the Norcold Vent Cover 31-1693(sold separately). This is the base that mounts to the roof. See pictures and measurements below.